I was given the opportunity to review a Kids Costume from Anytime Costumes. My 6 y.o. 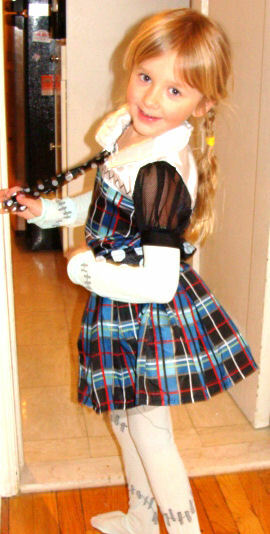 daughter is a huge costume fan from Everything from Super Heroes to Princesses & Movie Characters. 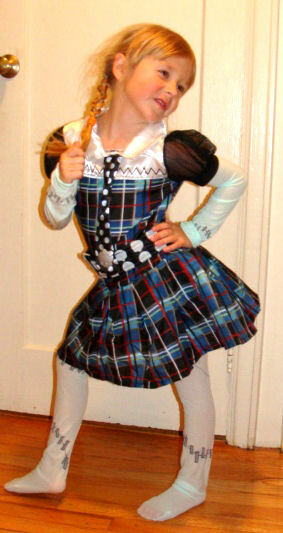 She decided on Frankie Stein Monster High Costume. costume party or Halloween. She will just need to buy the matching wig which is sold separately. AnytimeCostumes offers costumes for infants, toddlers, boys, girls, adults, and a variety of accessories. So, if you love deals like I do, you should really check out AnytimeCostumes for the amazing deals that they offer everyday of the year. Not only do they have great prices, they also have great customer service. The Frankie Stein costume was shipped to me in less than 4 days! Anytime Costumes offer FREE Size & Product Exchanges! So if you’re looking for child’s costume, adult costume, pets costume or simply Accessories & Makeup, Masks, wigs or hats be sure to check Anytimecostumes out. I received one or more of the products mentioned above for free from Anytimecostumes. Regardless, I only recommend products or services I use personally and believe will be good for my readers.